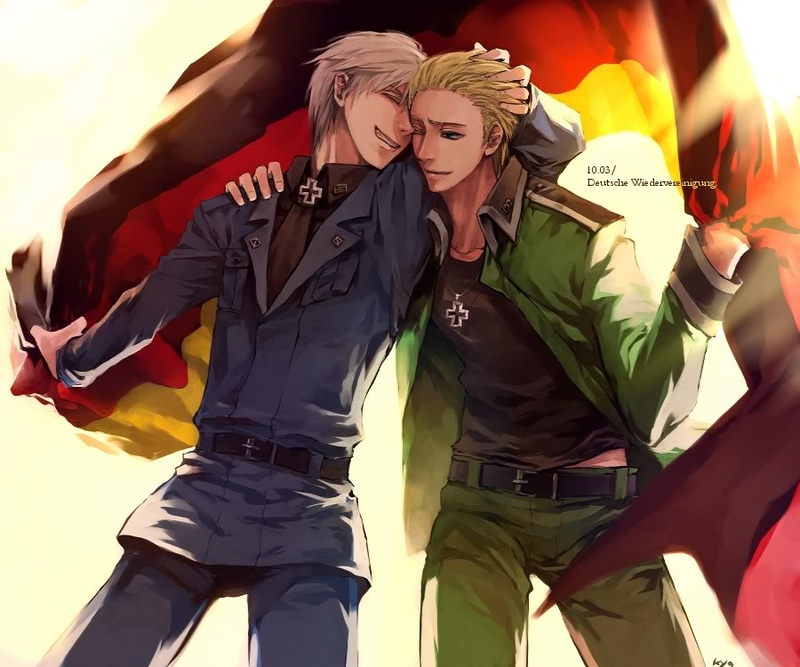 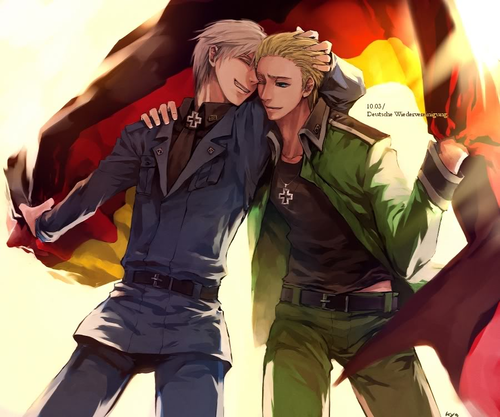 Germany and Prussia. . HD Wallpaper and background images in the Hetalia: Germany club tagged: germany ludwig axis powers hetalia love hetalia germany prussia gilbert.